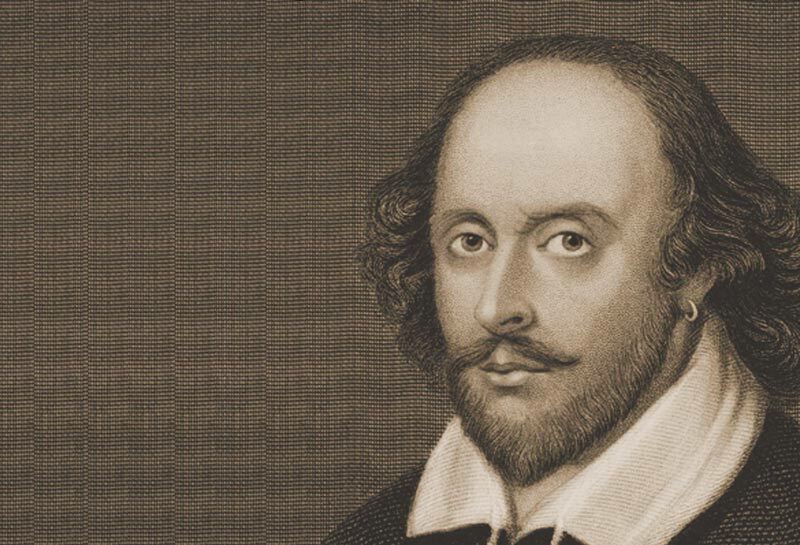 To make sense of The Bard, I believe a reader of his works must approach the text much like an actor to make it come alive.In Elizabethan England, the plays were meant to be heard, performed – not read. The First Folio of his work wasn’t ever printed until 8 years after his death. We will work together to demystify the language. We will study some of the famous soliloquies. Whether he is persuading, seducing and cajoling, or philosophizing, he is always fascinating. I would like to have class members do dramatic readings of some of the scenes. Finally, in addition to the plays, we will study at least 8 of his sonnets.